Shanty: Hi Gabriele. Let’s start with a short personal introduction. You are a software engineer who studied international economics. What triggered this change? In other words, what’s so exciting about software development, API interfaces and fintech? Gabriele: Both subjects are very intriguing for me; the economy is the basis of our society, and technology can be used to improve communication. Understanding and combining economics and fintech opens infinite business possibilities. It turned out that studying one and being a professional in the other allows me to create great software solutions. As a passionate developer with a deep understanding of business requirements, I can dedicate special attention to programming and build the best possible tools. An API is an open door for software to communicate with the customer. It’s a bridge between the business and the software solution. An API should be easy to use, intuitive. In a world which is increasingly taking advantage of technological innovations, financial transactions are managed by fintech; when you pay for your coffee, jump on a bus to go to work, call an Uber, watch Netflix, or when you send money to your family abroad, you pay by using an API that connects multiple services between multiple companies across the world. Isn’t that amazing? You recently started working for Dimebox, an innovative fintech company focused on the expanding payments industry. Why Dimebox? Dimebox has a young DNA and the team creates a lovely professional working environment. Combined with the great ambitions of our product road-map, Dimebox provides its employees with the perfect professional environment. We all feel part of the creative, innovative process, and each individual’s contribution is part of the company’s success. I think we are truly working on something special and great. Our software is reshaping the payments landscape, and will have a significant impact on the industry, as financial institutions understand the benefits of teaming up with Dimebox. Your team is developing a new API v2. Let’s have a closer look at ways in which API v2 differs from the current API v1. I understand that you managed to increase its performance considerably. Please explain. Each successive version consolidates the product. API v1 is great tech, but we feel there is always room for improvement and optimization. In API v2 we are grooming our code in order to increase performance and decrease response time. We were able to apply changes which have a very positive impact on data validations. 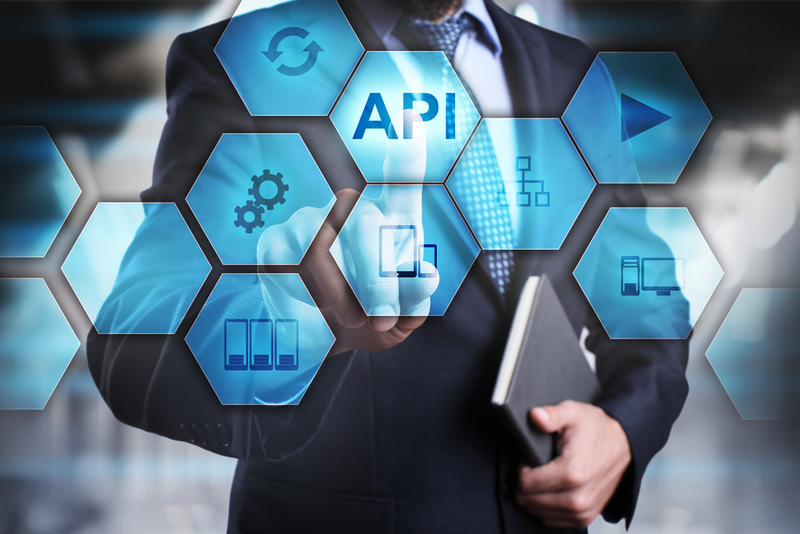 We are reviewing the API interface to offer our clients an even more unified payments solution across multiple processors, and we redesigned the user interface for smoother workflow and reporting. So cutting-edge technology also improved the user interface. How does this change the user experience, and in which ways do merchants and payment service providers benefit from these improvements? The user will be able to access and zoom in on data even more quickly, yet in great detail. We also improved the reporting tool in order to offer our clients powerful data analytic and a customization visualization dashboard. Dimebox technology offers merchants and payment service providers great flexibility in choosing from a variety of processors for different payment transactions. In which ways has API v2 improved user-friendliness, speed, and flexibility? The improvements in API v2 ultimately benefit merchants, because we applied changes to our data model allowing a more intuitive consumption of transactions. Internal enhancements in response time, maintainability, deployment, and releasing procedures indirectly benefit the end user. What innovative trends do you foresee as an API developer in the financial sector, as a consequence of PSD2? It’s a real movement. PSD2 opens many windows in terms of fintech opportunities. At Dimebox, we will make use of open bank APIs to enrich our products, while providing direct integration with banks to offer our clients a more unified experience throughout the flow of a financial transaction.